Is Prince About To Drop A New CD Called “The L/C”? 16 Jul Is Prince About To Drop A New CD Called “The L/C”? 1st,we hope you have been going to Andy Allo’s Facebook Fan Page like we told you to a couple of days ago for more goodies. She has posted a live version of Prince performing “Stratus” from last night and some exclusive photos of her and Prince as well. This comes on the heels of Prince telling “The Guardian” and others that he will no longer be recording or releasing any new material. Very interesting. 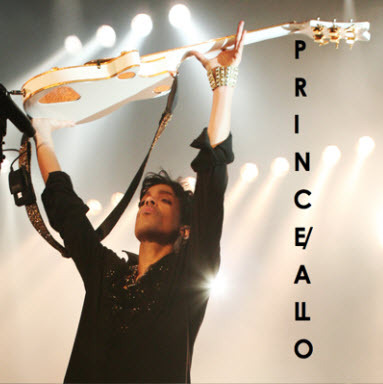 The track sounds liked a jam session between Prince and Andy Allo, stripped down to its roots to even let a little bit of the recording process in as Prince and Allo interact within the track. 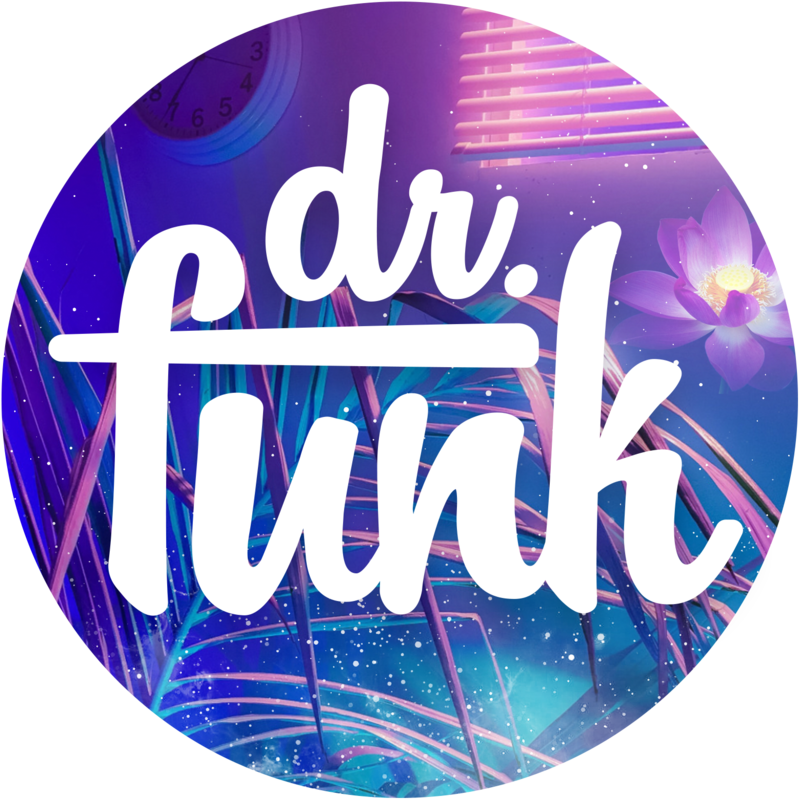 We have posted it again below for your listening pleasure. Diagnosis: You Don’t Want To Know What I Think “The L/C” Stands for! We’ll see if he does another album, but I’m sure he will. You can’t take Prince’s statements too serious. Like when he announced that one tour was gonna be the last time he would play the hits. Couple of years later, 75% of his show is just the hit songs. There’s no album coming. Next. I’m sure it’s nothing. I mean, this track isn’t album-ready by any stretch of the imagination. Even if he was prepping a blues/acoustic album, this track would still be a rehearsal for it. My guess is we’re overreacting… or he’s messin’ with us. do u really think THAT version of Guitar is good enough 4 an official #Prince cd? What about “The Learning Curve…” ? Very interesting. 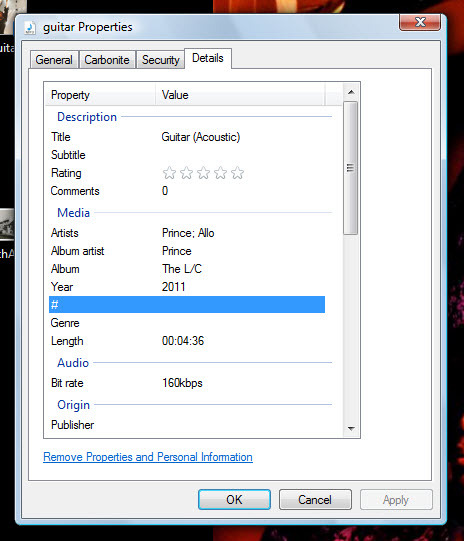 Surely Prince realizes that when he releases such a recording in the way that he has this last track, that we as the listener copy it from our temp files. Dr., why is it that when I go to your site it seems to reload right after it finishes loading? Has anybody else notice this? The man is still right with what he said to the guardian, it’s old material! So who cares! Or something to do with numérology 12/3, the reverse of 3121…. My best guess is “Love Connection” while L/C officially stands 4 letter of credit indeed. Definition: A letter of credit is a promise to pay. Banks issue letters of credit as a way to ensure sellers that they will get paid as long as they do what they’ve agreed to do. Andy better do what she agreed to do. Andy has been growing on me quick. Her voice is quite amazing. Not the best guitar player, but she does have a talented voice and a great look. If they make an album together, I would buy it in a heartbeat. And if Prince is mentoring and teaching her, it only means she will get better as far as musicianship goes. Which is a very genorous thing on Prince’s part by helping somebody who is just getting started. Good for you, Prince. I really hope this new album rumor is true, it sounds like a wonderful idea. I thought “Love / Compassion” as well. Maybe it is just a code they used and it isn’t for an actual album, never know with Prince.